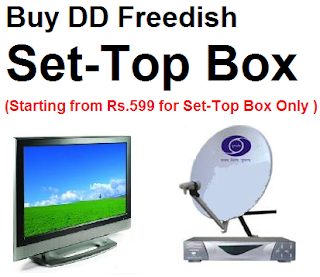 Doordarshan prasar Bharati recently held 27th e-auction for filling up vacant slots on DD Direct Plus (DD Freedish) DTH. Zee News only channel won the slot. 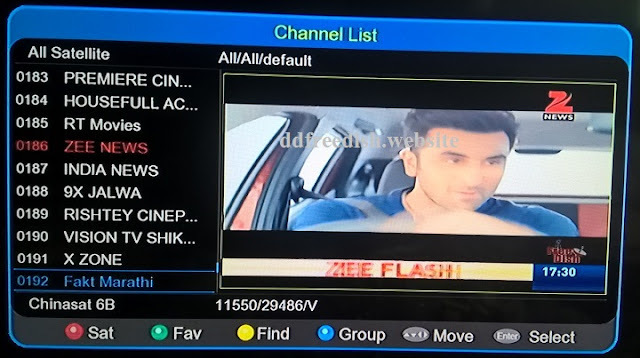 Now Zee News available on DD Direct Plus DTH at given below frequencies. Zee News was premium Pay Hindi News channel, recently converted to Free-To-Air to reach every home in India. plz sir add ibc24 news channel for chhatiisgarh..